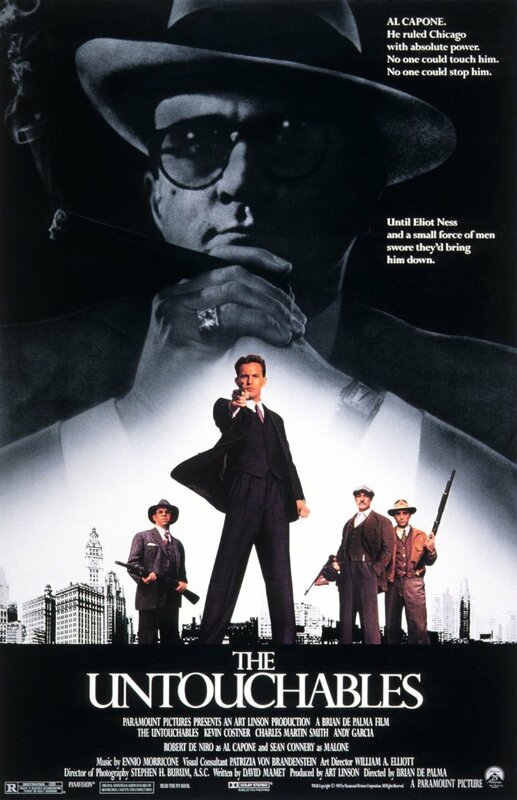 I am a huge 20/30's era gangster movie fan and although knowing of this film's existence I had never really entertained the thought of watching it till now...should've kept going with my initial gut feeling on this one as it was one of the most cheesiest telling's of the prohibition era that I have ever witnessed. Kudos however go out to Sean Connery's character but that's it. Can anyone tell me how Kevin Costner keeps getting work? One of the most overrated actors ever it always sounds like he is reading a book when he is delivering his lines. If you are a fan like myself of this era leave this one alone. Hard to believe this came from the same director who brought us Scarface.